Aloe Pure Natural Aloe Vera Juice with Manuka Honey is full of nutrients, and makes and ideal general tonic for everyday use. 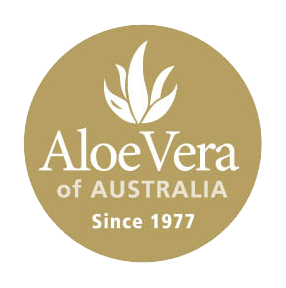 The Aloe Vera is grown without herbicides or pesticides, and is hand processed to remove pulp but retain near identical levels of purity, and benefit of a fresh leaf. Contains no preservatives, colouring or sweeteners.